1. 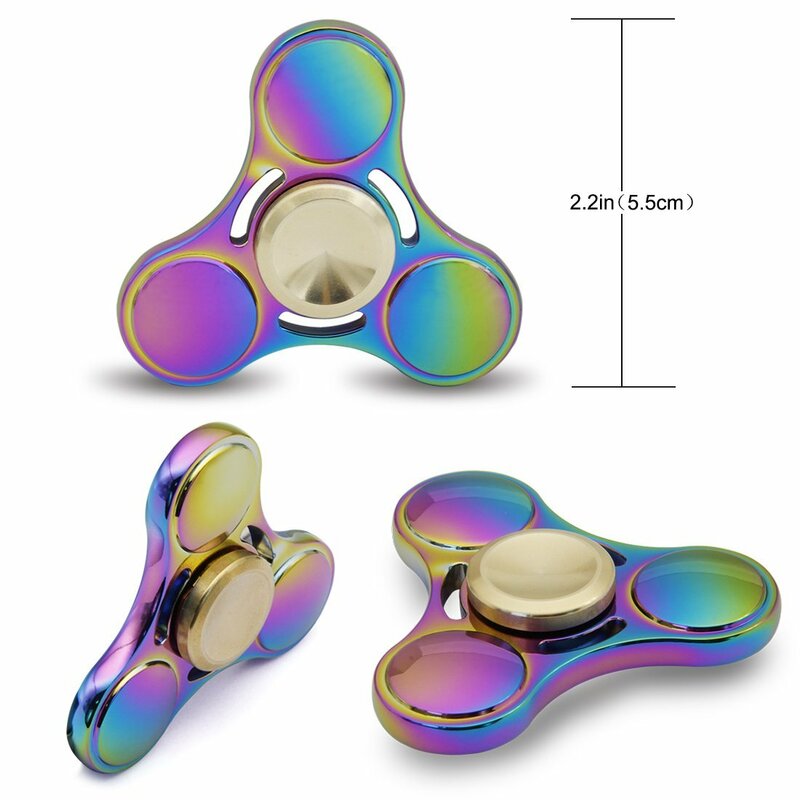 PREMIUM QUALITY – Metal Body, made of heavy duty titanium alloy, higher hardness, broken-resistant and more durable. Smooth rounded edges for hand comfort and long term use. Colorful and very cool! 2. 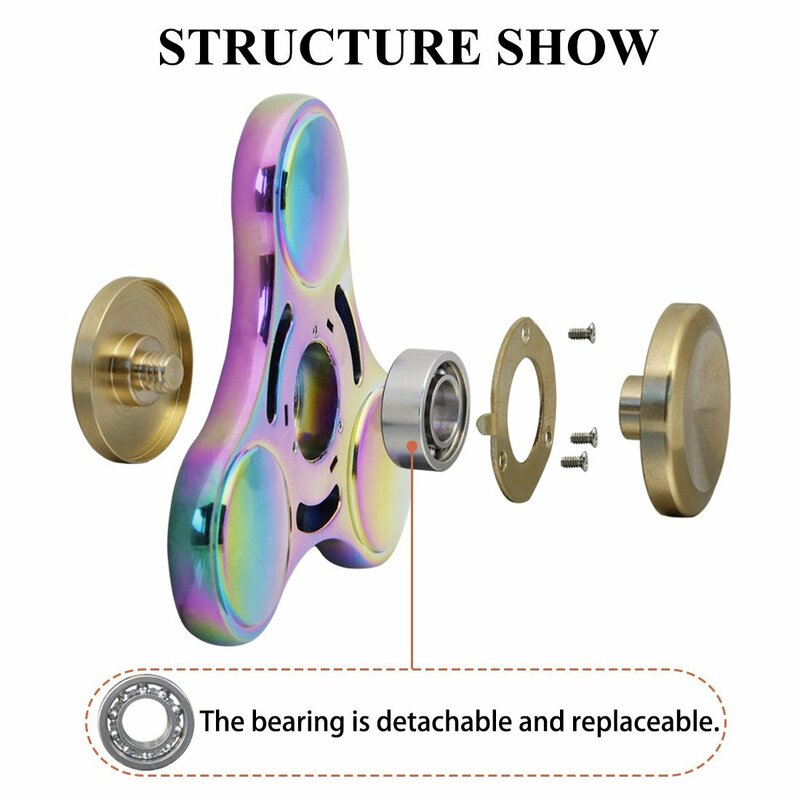 DETACHABLE BEARING – High performance steel ball bearing, detachable and replaceable, long spin time for 2-7 mins, fast and quiet with little noise. 3. 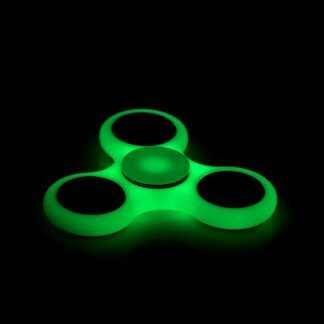 BEST GADGET – to relieve stress, anxiety, ADHD, autism and boredom. 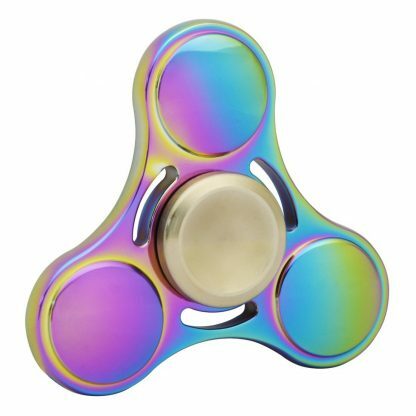 Ideal for people trying to quit smoking, biting nails, clicking pens, shaking leg, etc. Keep your calm and build your concentration when you work or study regardless of your surroundings. 4. EASY TO CARRY- Small, simple, discrete and fun, easy to carry and play anytime & everywhere, whether you’re at home, at school, or at the workplace. 5. Come with an exquisite packing box and a small screwdriver, used to help replace the bearing. A great gift for your friends or family. 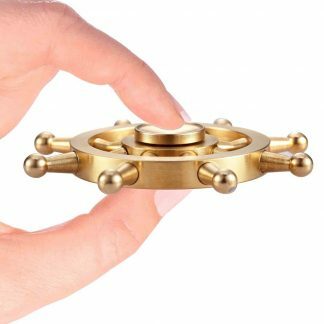 Are you looking for a fidget desk toy? 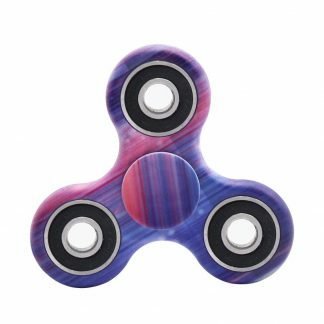 Please try our Colorful Fidget Spinner. It’s fun and interesting, helpful to relax when you are nervous, anxious or bored, effective for focus and deep thought. 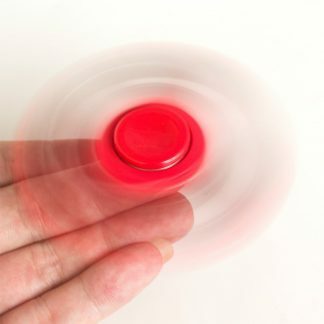 Simply hold the spinner in one hand then use your other hand to spin it rapidly with using small continuous strikes to keep it spinning indefinitely. 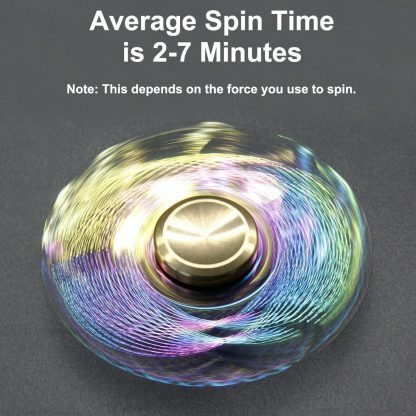 It can spin extremely fast and has a long spin time. 1. Do not wash it with water or some unknown liquid, otherwise it will rust and get the bearing stuck.2. The actual color of the product maybe different from the picture shown due to the colorful electroplating makes each one unique. Why not purchase now? 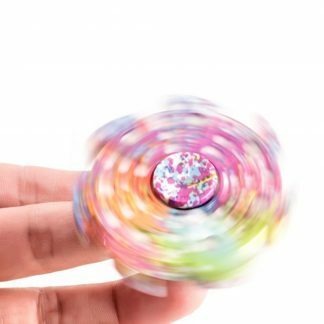 Put your stress and anxiety at bay, and just enjoy some fun play time!